It's not uncommon for people who make maple syrup to use it in all sorts of recipes. But the syrup is also very handy on its own. Recently, the Chadwicks made some of their traditional Maple Syrup Candy. It's not a complex process, but a precise one. 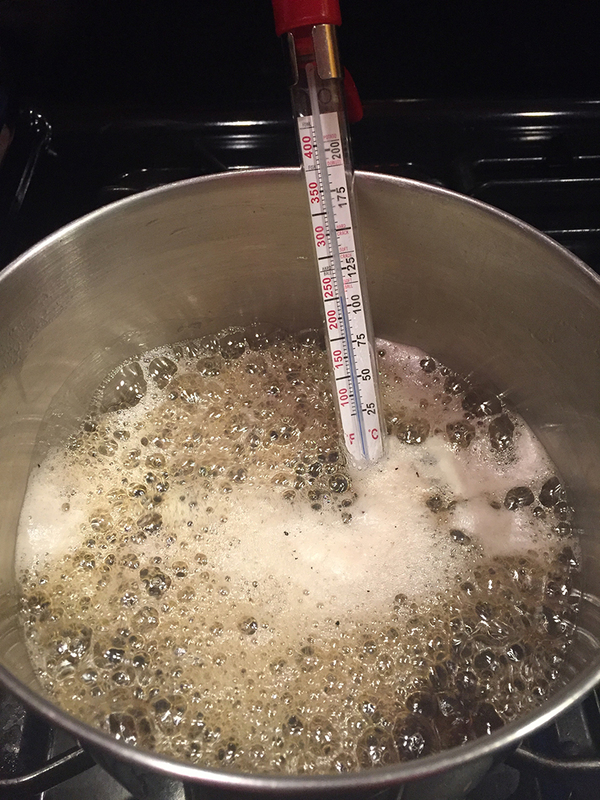 It requires additional boiling to get the syrup thick enough to set.